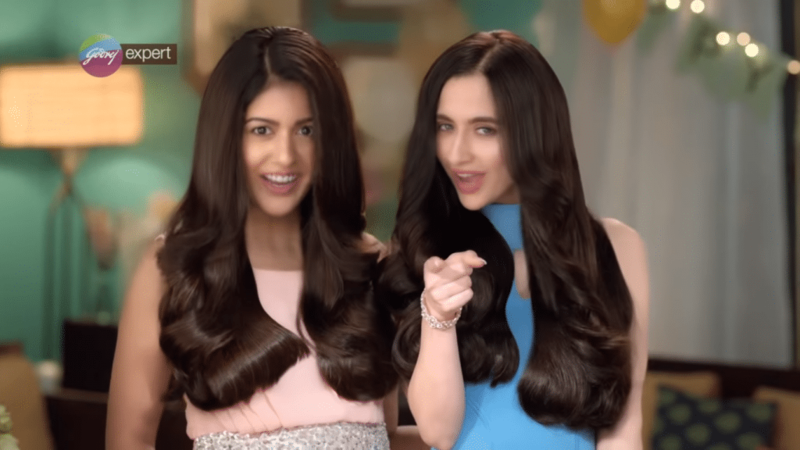 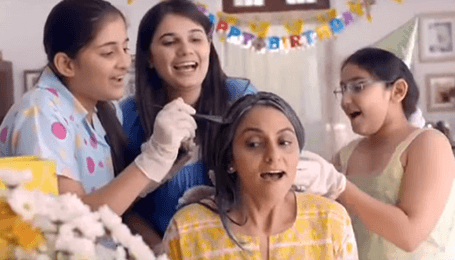 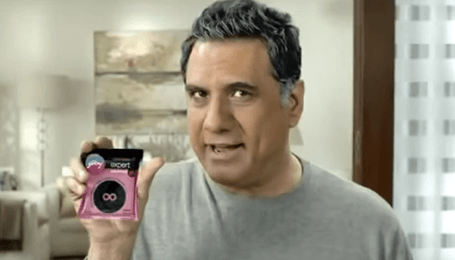 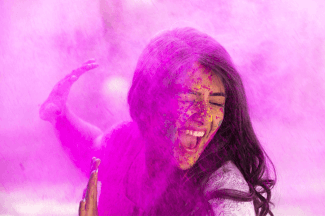 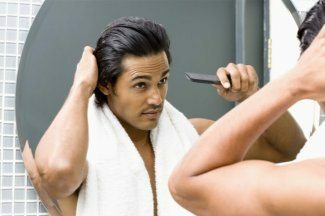 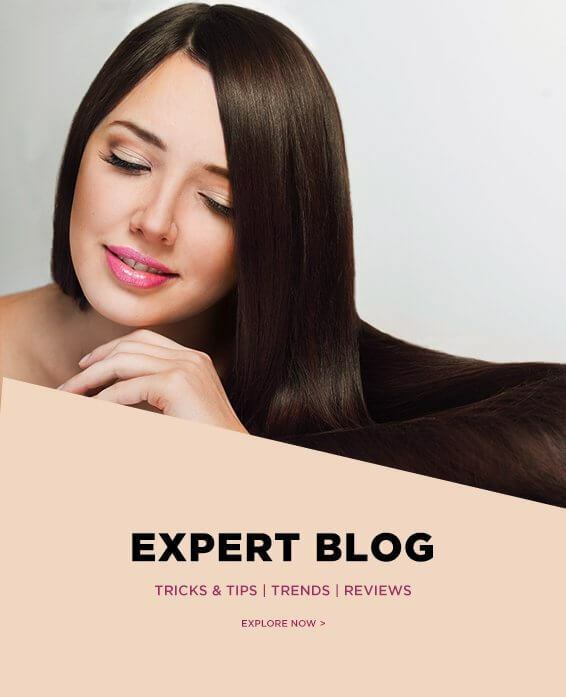 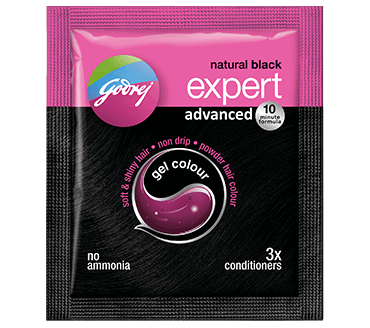 Godrej Expert Advanced Hair Colour – Young Again, In Minutes! 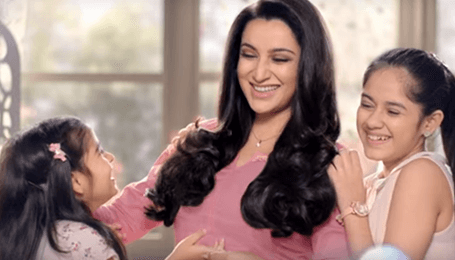 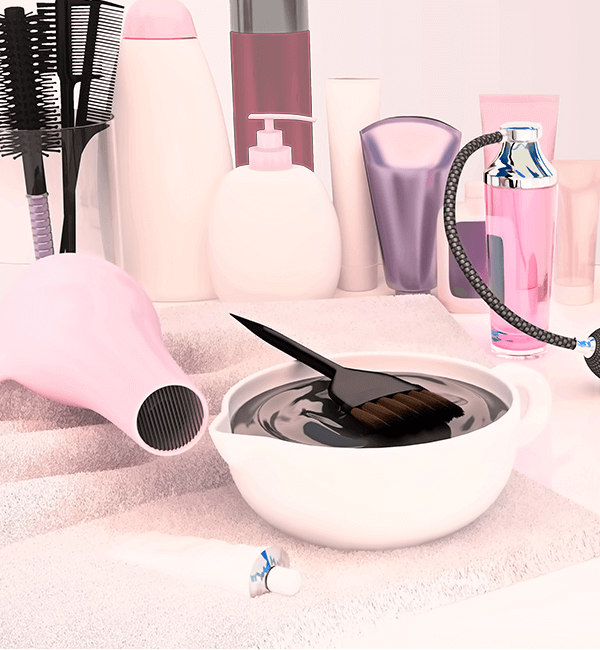 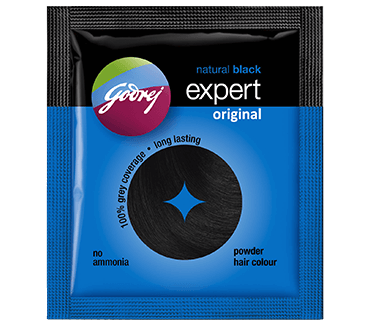 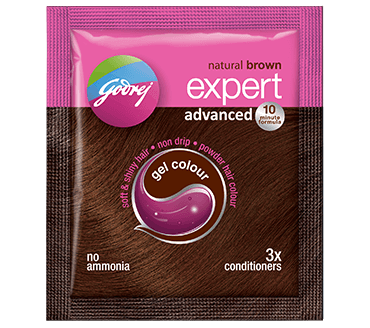 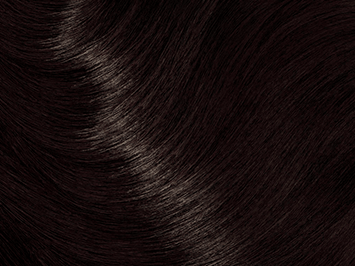 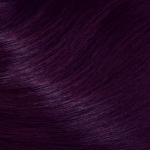 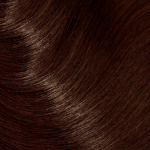 Godrej Expert Advanced Hair Colour – No Dripping, Just Natural Looking Hair! 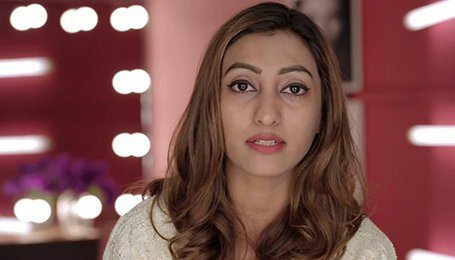 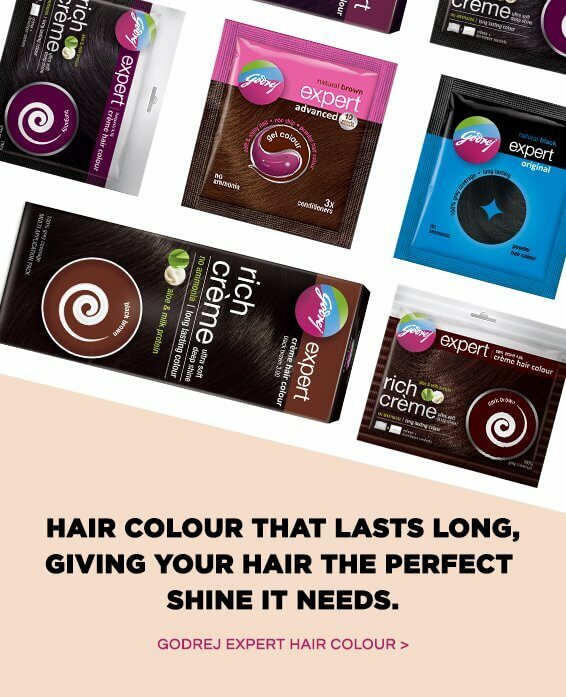 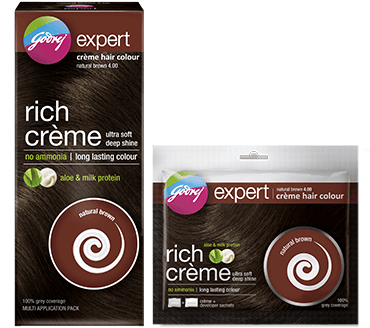 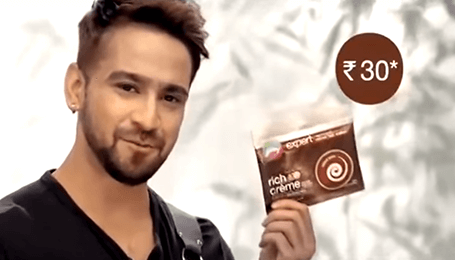 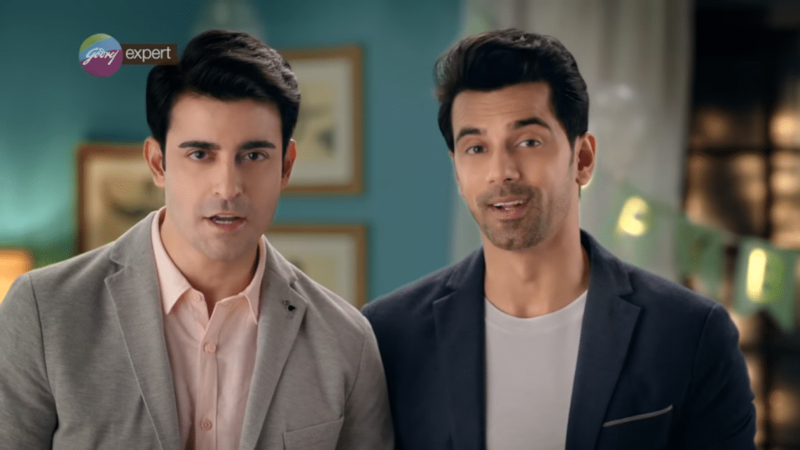 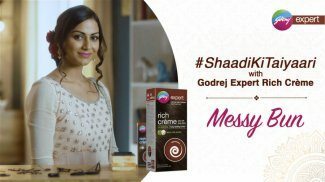 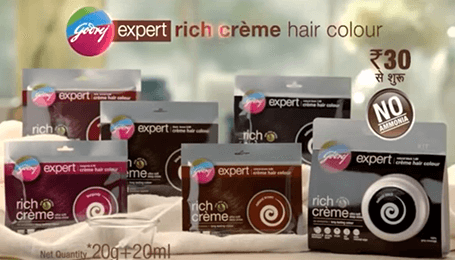 Godrej Expert Rich Crème Hair Colour – Oh My God! 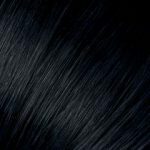 Is here To Stay!